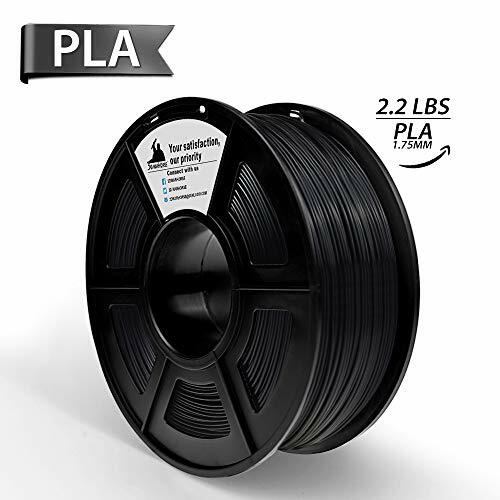 ORDER NOW ➤ Get this Incredible PLA filament for 3D printers ➤Delivery in Just 3-5 Days! 【Non Toxic & Low Odor】Ideal materials for indoor printing, Eco-friendly & NO harm to user. All printer filaments have passed SGS,ISO,ROHS. 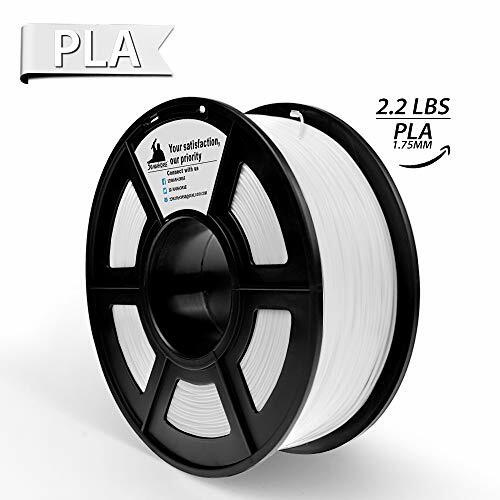 【PLA 3D Filament】High purity with Low shrinkage,High strenth with Better toughness,Ease of Use,No bubbles. 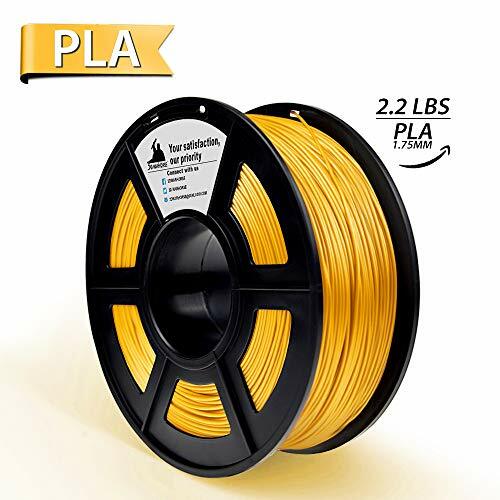 ✮✮✮ Filaent Features ✮✮✮ Material: PLA(Polylactic Acid) Color: White Net Weight: 1KG (approximately 2.2 lbs) Diameter: 1.75mm PLA Filament (Dimensional Accuracy +/- 0.02mm) Recommended Extrusion/Nozzle Temperature : 190°C – 220°C (374°F – 428°F ) ✓100% WORRY-FREE SATISFACTION GUARANTEED 100% worry-free satisfaction guaranteed offered to let you buy with confidence; no questions asked. So, why think twice? 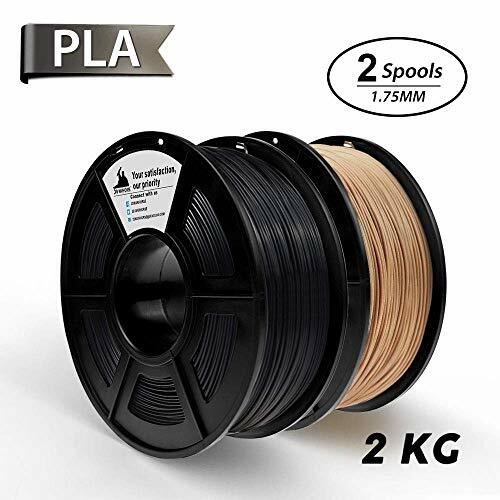 ORDER NOW ➤ Get this Incredible PLA filament 1Kg Spool for 3D printers ➤Delivery in Just 3-5 Days!